Jewelry designer and Pixologic friend Nacho Riesco is going to be a presenter at the Ecotech Pacific Jewellery Tech Symposium in Sydney this August. If you find yourself in Australia next month, the event takes place August 24th and 25th at the Sydney Powerhouse Museum. Nacho will be covering techniques to create organic jewelry designs using ZBrush as well as offering one on one tutorials. As most jewelry design is still done using CAD based workflow, Nacho offers a progressive and most importantly, artistic approach to modern jewelry making which you can learn about firsthand! Zbrush is my main tool, from concept to final product. 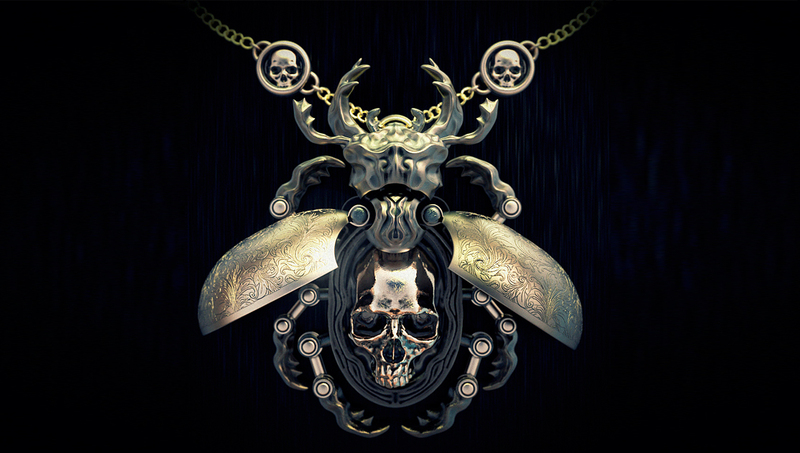 I don’t use any external CAD software, so I have been developing all the ZBrush software’s potential to apply it into jewellery design. Learn more and purchase tickets to the event here!